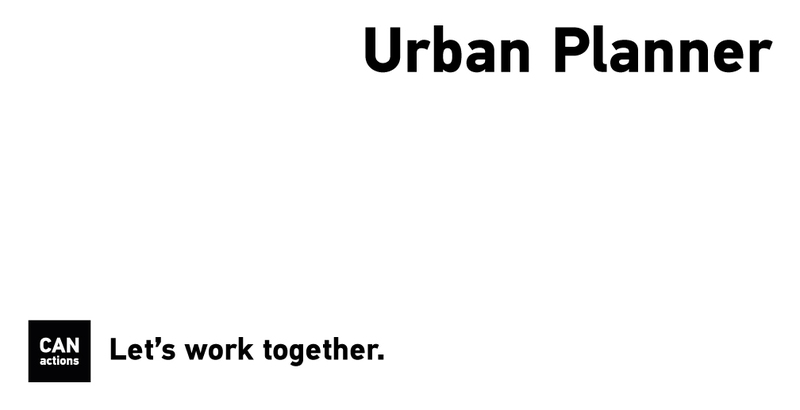 CANactions School for Urban Studies is looking for an urban planner to work in the project focused on capacity building of territorial communities ("amalhamated hromadas") in Ukraine in the field of spatial planning. The successful candidate will work in a multidisciplinary research team. ■ good knowledge of specifics of urban planning documentation in Ukraine, ability to produce qualified terms of reference for tenders on developing technical documentation. The work may also include performance of other duties, such as administrative tasks and imply infrequent traveling to local communities. The deadline to apply for the position is at 23:59 EET on September 3, 2018.